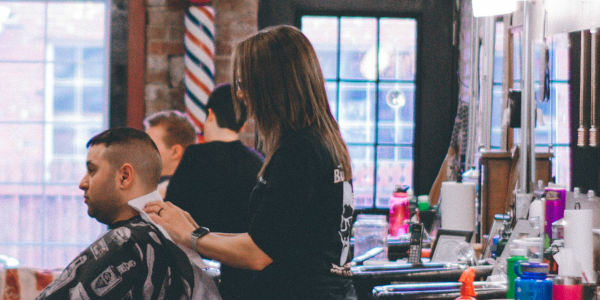 Hair salon assistants on Piloroo are helping hundreds of Australian hair salons to grow their businesses. 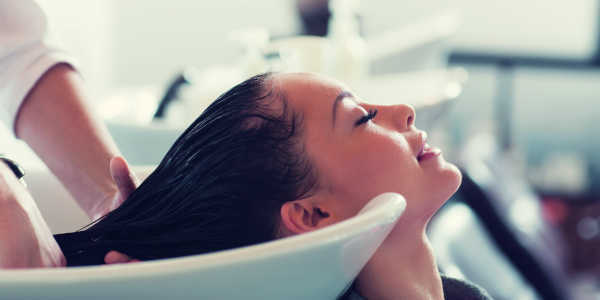 Whether your salon staff are sick, you need extra hands on busy days or you want to improve client service-levels, Piloroo salon assistants can help. Piloroo “skill check” every salon assistant before their Piloroo profile is approved. We insure a salon assistant’s liability to third parties for personal injury or property damage while in your salon. We save you time and paperwork by issuing all tax receipts and invoices. Why do salons use Piloroo salon assistants? We verify that each salon assistant can tidy, greet customers, shampoo and massage. We use PayPal to process your payments, as they are safe and easy to use. After each booking, salons rate and review the performance of their assistant. Choose from Day (7.5 hour), Half-day (4 hour) or Evening (3 hours) sessions. We issue tax invoices and receipts for your salon and the assistant. Piloroo offers amazing business support from training to crisis staff – assistants and seniors. No hassle, no lock-in, no fees. Just what you need when you need it. Booking a salon assistant on Piloroo is so easy, what a great service. The Piloroo team work hard to find me good staff. Highly recommended. We love Piloroo! We have found such a high level of professionalism from both the salon assistants and Piloroo. Find a hair salon assistant near your salon.